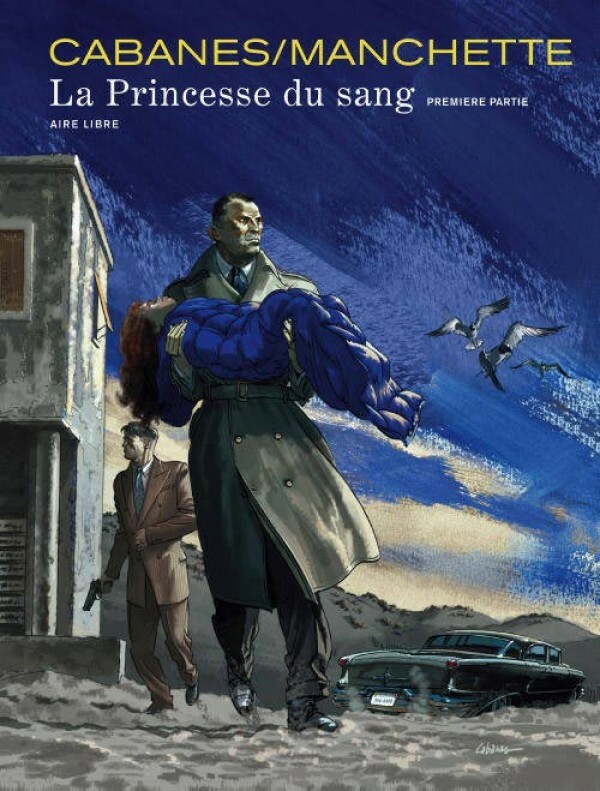 Originally, ‘La Princesse du sang’ was the final novel by the master of dark literature, Jean-Patrick Manchette. But of this full-bodied story, mixing adventure with murder mystery, action and geopolitics, the reader only got to see an incomplete version, that which Manchette was able to write before being taken by cancer in 1995. It is on the basis of his father’s notes that the writer and filmmaker Doug Headline reconstructed the drama of the extraordinary adventures of Ivory Pearl. 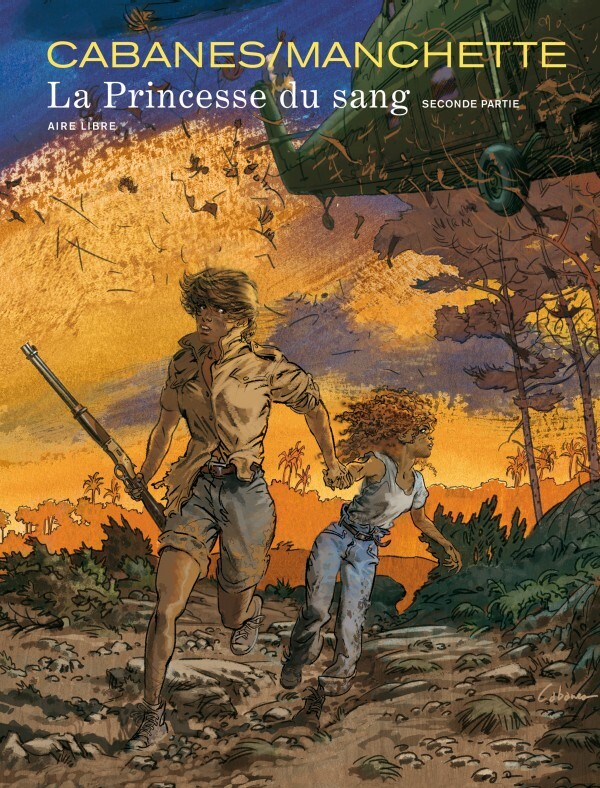 With artwork by Max Cabanes, ‘La Princesse du sang’ finally shines out with all the glory of the graphic novel.